Amanda Elder is responsible for driving the commercial strategy of Kempinski globally, as a Member of the Management Board of Kempinski Hotels SA, with emphasis on generating revenue opportunities and reinforcing the company’s position as the leading independent European luxury hotel hospitality management group. In this capacity, she oversees a global team of experts in marketing, sales, digital strategy and distribution, public relations, as well as CRM and loyalty, to deliver engaging content and programmes for Kempinski guests across multiple platforms. An Australian national, Amanda first joined Kempinski in 2014 as Vice-President Sales and Marketing for Kempinski in China, where she led all arms of business development in this market. She has more than 25 years of experience in the luxury hospitality field, including senior global sales positions covering Europe, Middle East, Africa and China. 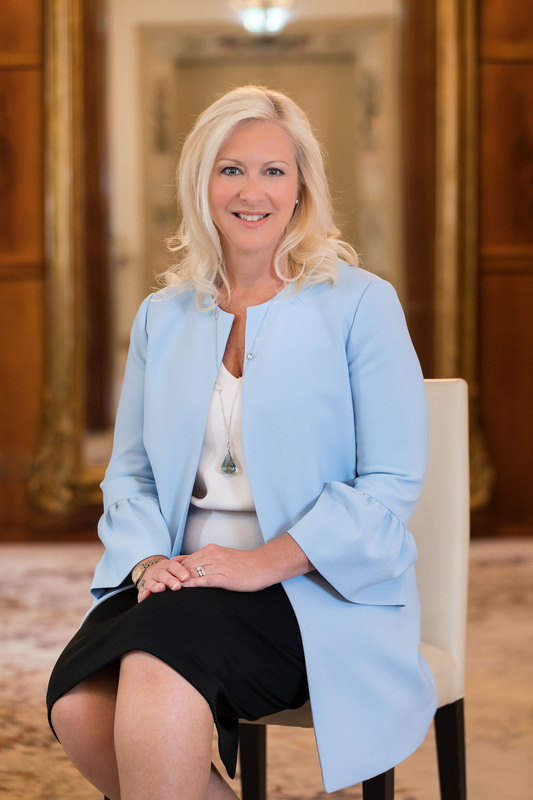 Prior to joining Kempinski, Amanda held leadership roles in business development and hotel operations with Fairmont Raffles Hotels International, Marriott International and Starwood Hotels. She has a Bachelor of Arts from the University of Auckland.